Neil talks about at Salvery and Redemption and discusses Paul’s letter in Romans 8 18-25. He asks us to consider that faith in God and a life lived in and through the Holy Spirit is the only way to achieve true freedom. 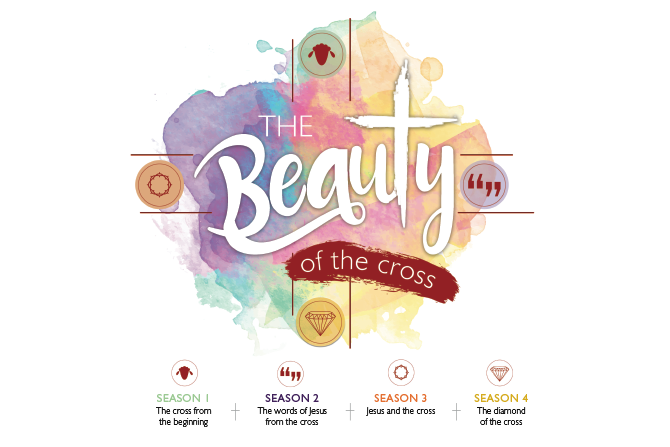 Previous Sermon LinkThe Diamond of the Cross – KenosisNext Sermon LinkThe Diamond of the Cross: It’s personal.